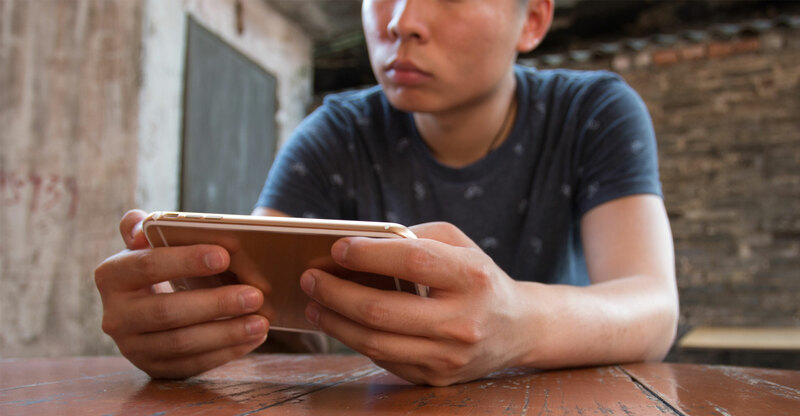 China’s regulators plan to curtail the number of online games and discourage play-time, part of a broader effort to tackle device addiction and other ills that sent shares reeling from the US to Japan. The curbs were just one aspect of a swathe of edicts intended to address the health and growing incidence of myopia among children. But they come on top of a months-long freeze in game approvals, further muddying the waters for an industry that labors under one of the world’s most opaque regulatory regimes. Tencent and Netease — China’s two largest gaming companies — both dived more than 5%. While the new regulations encompassed everything from encouraging outdoor activities to usage of electronics, investors zeroed in on the game curbs during a highly sensitive time for the industry. The government hasn’t given any explanation for a freeze on title approvals since March, prompting debate over whether it’s a temporary halt due to regulatory reshuffling or whether Beijing is planning a crackdown in a wider campaign against online content. Tencent’s inability to monetise its hottest games also cast doubt over the relationship between the world’s largest gaming company and the government. China already has the most rigorous game approval process of any major market, an extension of broader restrictions on television, newspapers and the Internet. Even before the latest upheaval, state-owned media had routinely criticised Tencent and its peers for fomenting game addiction. Then regulators stopped approving new games several months ago as a consequence of a restructuring of ministry responsibilities, casting the industry in disarray. Netease fell 7.2% in New York. Game makers also fell in Japan, where many depend on China for revenue. Capcom tumbled as much as 7.5%, while Nexon, which gets about half its revenue from China, fell as much as 5.1%. The latest move is aimed primarily at reducing myopia in children and teenagers by at least 0.5 percentage points a year till 2023, according to a statement posted on the ministry of education’s website. President Xi Jinping himself has spoken about the need to improve eyesight as myopia grows more common and begins to affect children at ever-younger ages, according to the Xinhua News Agency this month. The new regulations delegate responsibilities to a coterie of bodies beyond the education ministry. The finance ministry has the task of coordinating investment in the fight against myopia, while sports authorities should oversee fitness facilities. The regulator for press and publications was listed among the issuing agencies and it’s to them that the responsibility for game controls falls, according to the statement. It was unclear, however, how the curbs would be enforced — part of the regulations involved urging parents to better supervise their offspring, for instance.